Surface Mountable CPGAs are designed in ceramic multilayer package on cavity up and cavity down configurations. 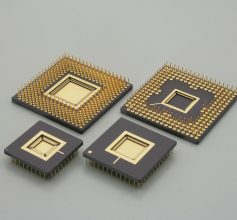 Traditional pin count package designs are supported in small and high pin configurations. 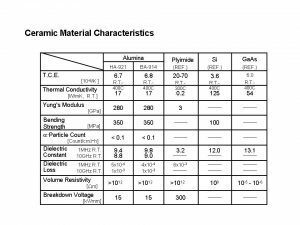 LTCC materials are available. 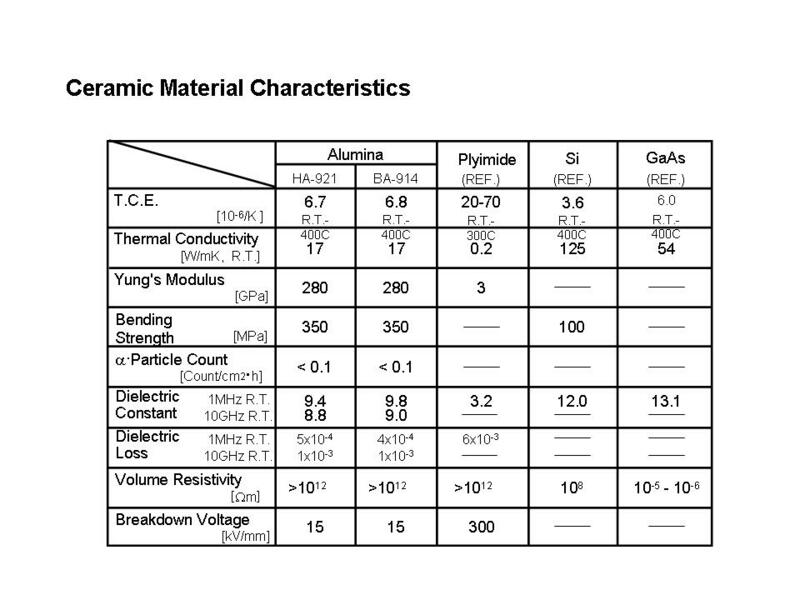 Please refer to the material properties for more details.